New PercyJackson Movie Posters.. EPICC! Im sooo exxcited to seee this moviee! Yes, i know Annabeth isnt blonde, but it's just haircolor and the movie will still be great regardlesss. :). 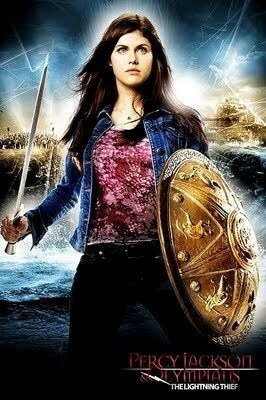 Wallpaper and background images in the Percy Jackson & The Olympians বই club tagged: percy jackson lightning thief movie.